Did you struggle to cram your Christmas roast into the oven? Did you burn your turkey pie? January 2019 could be the time to take the plunge and buy a new oven. Below we’ve rounded up some of the best New Year discounts on built-in ovens. So, whether your looking for a spacious single, touch controls or pyrolytic self-cleaning, make sure you choose one that impressed in the Which? tests. Or if you simply want to go straight to the ovens that have wowed us the most, head to Best Buy ovens. Check out the table for discounts at a glance, or read on for more detail on each model featured. 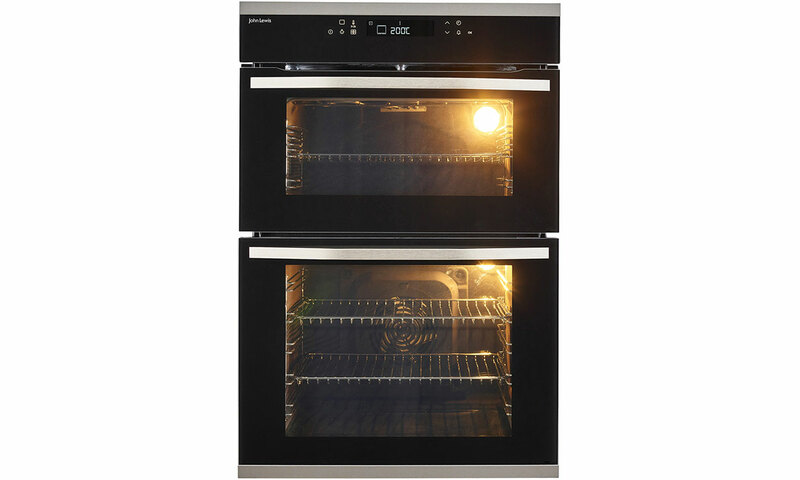 The Samsung NV66M3531BS could be a good choice if you’d like a double oven but don’t have the space. It’s a single oven that can be divided into two if you need to cook two dishes at different temperatures simultaneously. 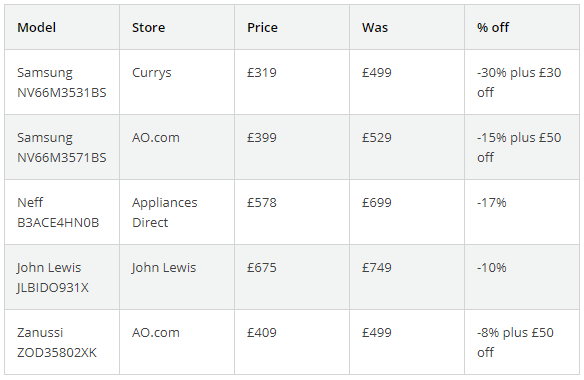 Currys is offering 30% off, with a further £30 off that price with the discount code BI30. It’s the cheapest we’ve seen it, so likely to be a good deal. 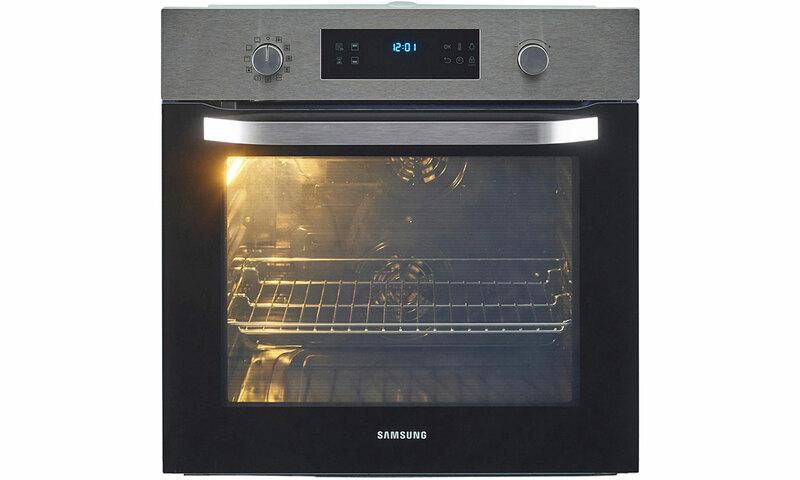 Find out what other plus points this oven has by reading our detailed Samsung NV66M3531BS review. The Samsung NV66M3571BS is another two-in-one oven, but comes with high-temperature pyrolytic cleaning, which should put an end to hours spent scrubbing it clean. It’s on sale at AO.com for £449, though it’s fluctuated close to £459 for most of 2018, so while this is a relatively good deal, you’re not getting an enormous saving. 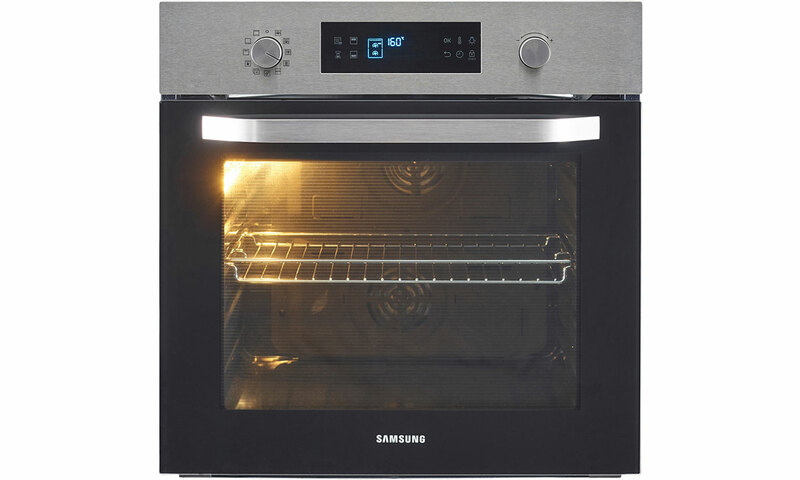 Discover how well the self-clean function works and what other useful features this oven has, in our Samsung NV66M3571BS review. The Neff B3ACE4HN0B has a door that slides neatly underneath it when it opens, making loading and unloading those trays of biscuits easier. It has cost more than £600 for most of 2018, so this is a relatively good sale price. That said, we saw it dip to £549 at the Black Friday weekend, so it’s not currently at its cheapest ever price. 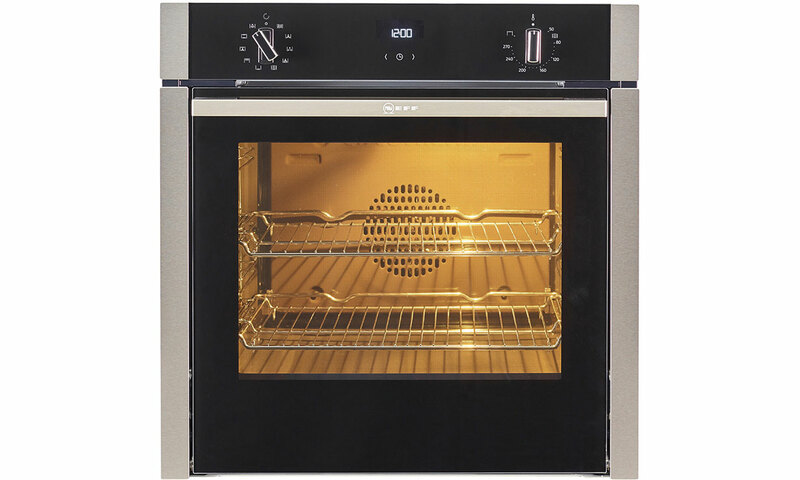 Find out if this oven’s cooking prowess will lead to Bake-Off-worthy cakes by reading our detailed Neff B3ACE4HN0B review. This double oven from John Lewis has lots of features, including three grill settings, a special setting for pizza, slow cooking and a defrost option. The main oven has catalytic liners on its walls, to making cleaning easier. We’ve seen its cost dip from £749 down to £675 and back up again a few times, so the lower price is definitely the one to go for. Find out whether both ovens are accurate and reliable in our full John Lewis JLBIDO931X review. The Zanussi ZOD35802XK is a well-priced double oven, and has catalytic liners on its sides to help shrug off stubborn fatty residues. It’s got two grills, so a big weekend breakfast should be well catered for. The sale price of £459 isn’t particularly striking – it usually costs around this much across most appliance stores – but AO.com is offering a further £50 off at the moment with the discount code BDSAVE50, bringing its cost down to £409. This is the cheapest we’ve seen it throughout 2018. 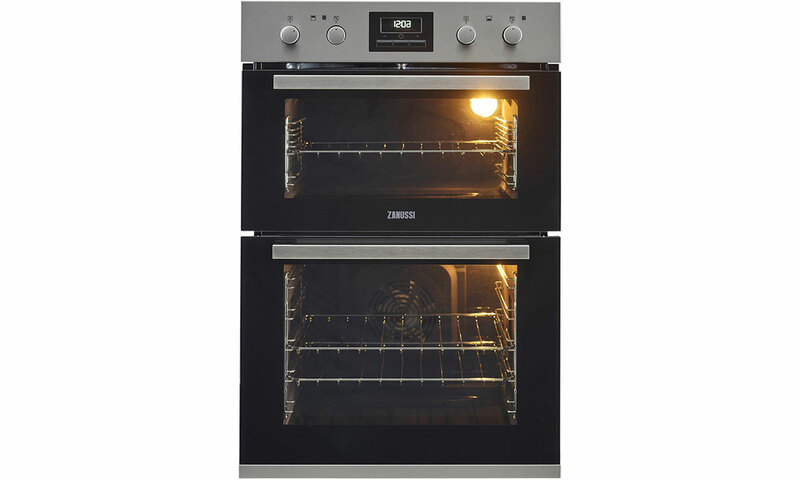 Find out if this oven also cooks well by reading our full Zanussi ZOD35802XK review. If you need a bit more information before you choose a new oven, we’ve got plenty of expertise to pass on. Find answers to the most common questions, such as how much you should spend, whether you should buy a self-cleaning oven, and which features are really worth splashing out on in our guide to how to buy the best built-in oven. 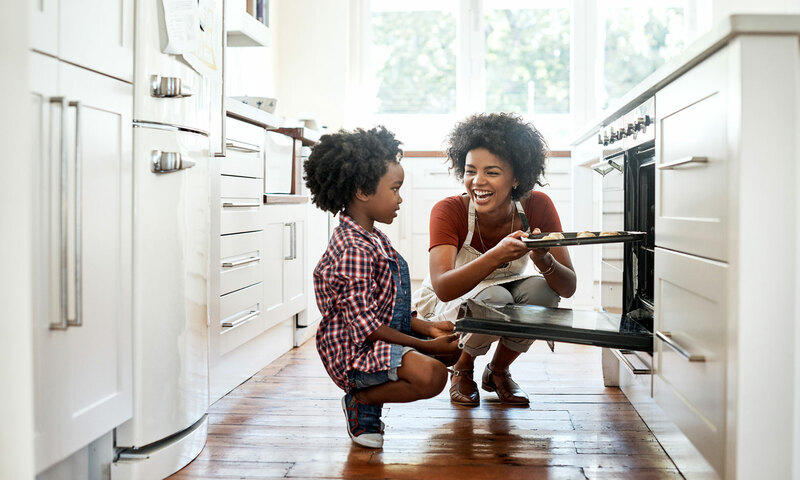 Each year, we survey oven owners to find out which brands are prone to breaking down, and which ones will keep going year after year, fault-free. 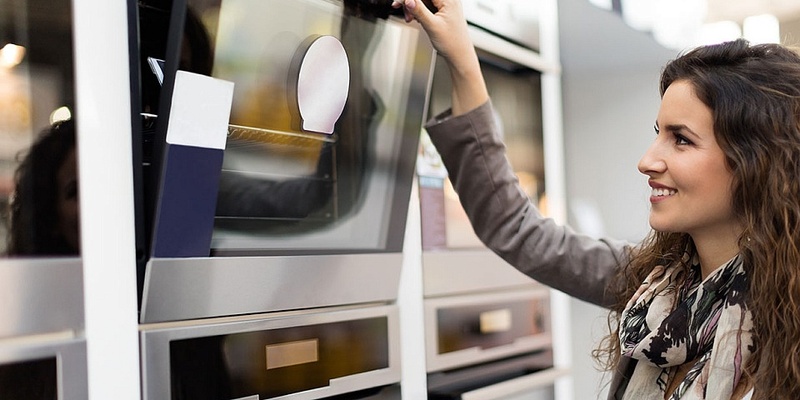 Head to our most reliable oven brands to find out whether popular brands such as Bosch, Neff and Samsung top the reliability tables. If you’d simply like to browse all the ovens we’ve tested, and filter according to your needs, head to the full list of Which? oven reviews.